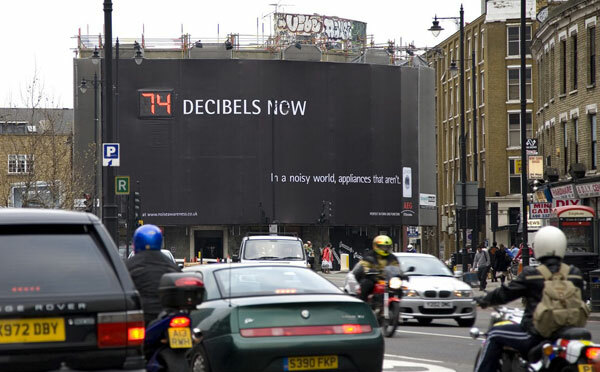 Ever wonder how loud your world is? 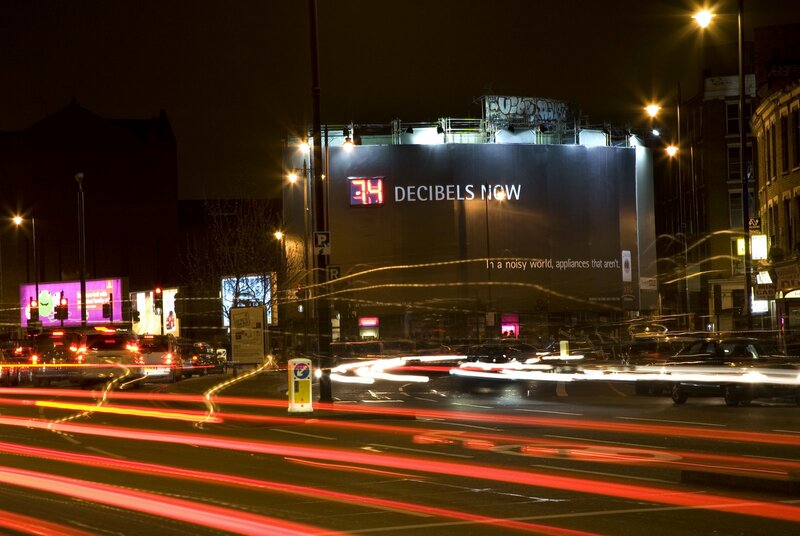 Or in contrast, ever notice how nice peace and quiet is? 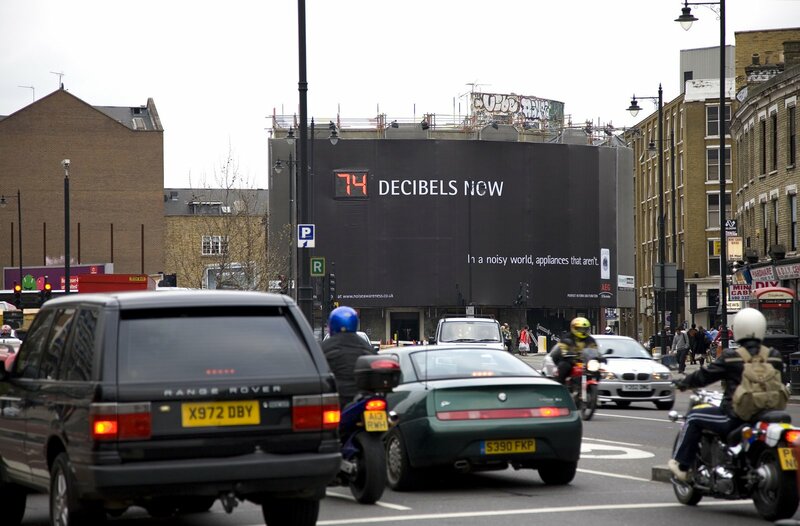 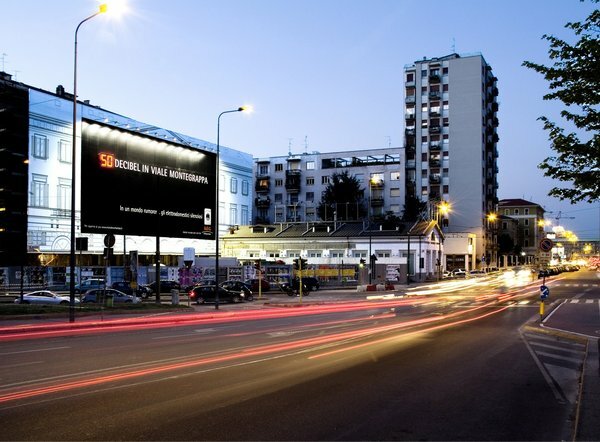 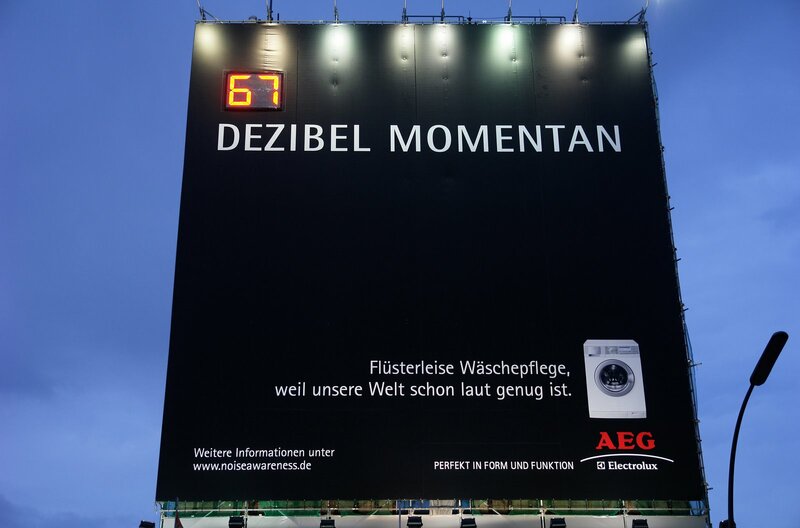 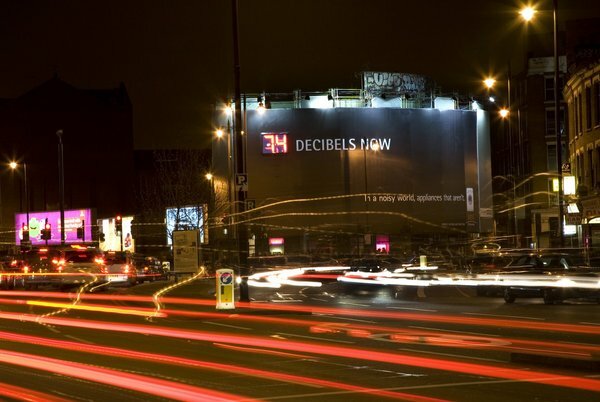 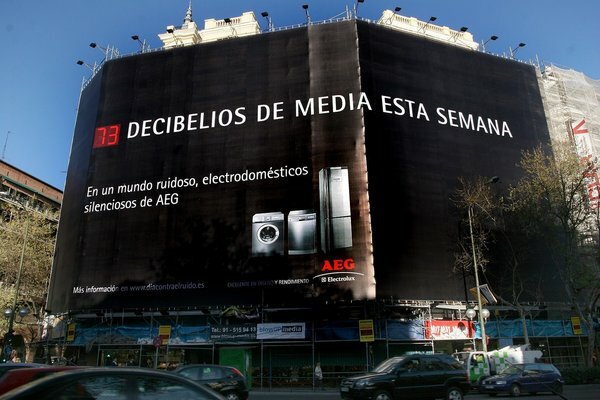 Love this new global billboard campaign by AEG-Electrolux for Noise Awareness - so far it has popped up in London, Madrid, Berlin, Brussels, and Milan. 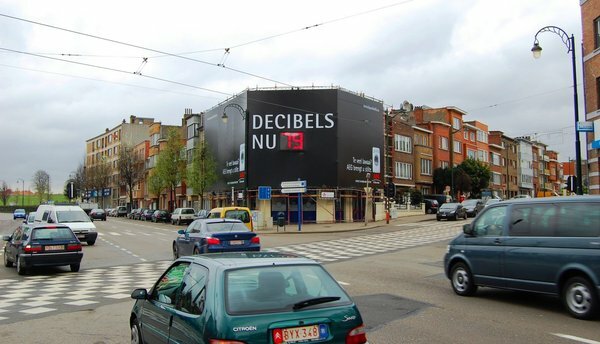 Basically the billboard has built in decibel meters connected remotely to LED screens, so 24/7 passerbys can see the noise level… what’s even more interesting is that in some cities, kids are intentionally screaming and making noise near them to watch the numbers rise… and in another case the local nightclub underneath has been taking pictures of it to prove how quiet it stays even when parties are raging inside! Oh… and the campaign is for how quiet the new AEG-Electrolux “silent” washing machines are. 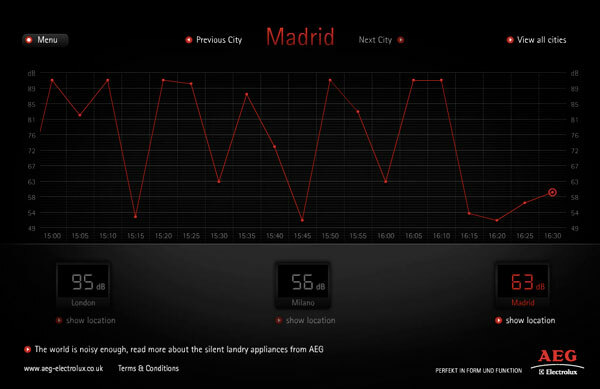 Check out images from the various cities below, as well as graphs of their noise levels!